A Call for Submissions for the Aylmer Art Exhibit! Are you an artist who lives in Elgin County? Do you have artwork you would like to put on display for the community to see? Mennonite Community Services is excited to announce that they will be hosting an upcoming Aylmer Art Exhibit on Thursday, October 18, 2018, 1pm-8pm at the Old Town Hall Theatre in Aylmer, ON (38 John St S, Aylmer, ON, N5H 2C2). 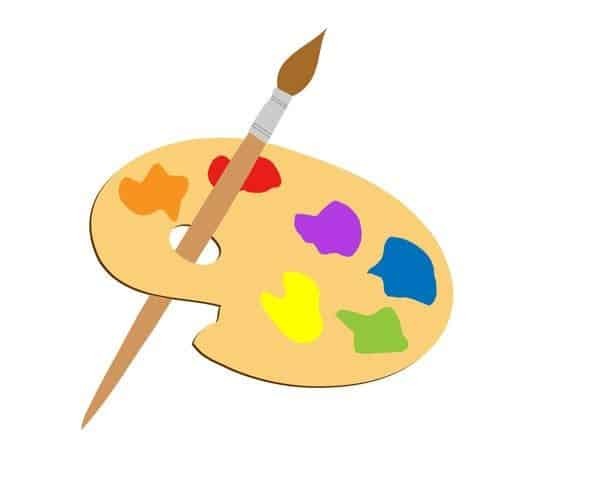 To all artists residing in Elgin County – please send us submissions of YOUR artwork for show in the Aylmer Art Exhibit!! Deadline for submissions is Friday, October 5, 2018. Paintings, framed drawings, prints, or photographs, textiles, sculpture, and woodwork are all welcome. We would love to showcase a diverse sampling of the local artistic talents in Elgin County and welcome your submissions. Please include a clear photograph of the work you are submitting for entry with your submission form. Not sure if your artwork will qualify? Have questions after you’ve read the submission form and information page? Give us a call at 519.765.3020, or e-mail summer.student@mcson.org. Thank you for your question and your interest in the Aylmer Art Exhibit! There is no minimum or maximum age requirement for submissions to the Aylmer Art Exhibit. All artwork will be reviewed by a panel for approval into the Aylmer Art Exhibit. We recommend that all minors who wish to submit artwork consult their parents/guardians before making a submission.